-Sarah wants to have more educational aspects to our table and more products! -We may need something to transition after Corine’s talk? -We need a volunteer to MC/do a quick welcome- Michelle? -PUBLICITY: talk to Kami to help! Get it on the radio, newspapers, etc ASAP!!! -Luna will be doing desserts: apple crisp + ice cream + goat cheesecake? 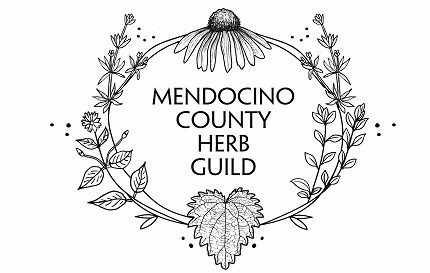 If you would like to support in any way, please contact info@MendocinoHerbGuild.com !